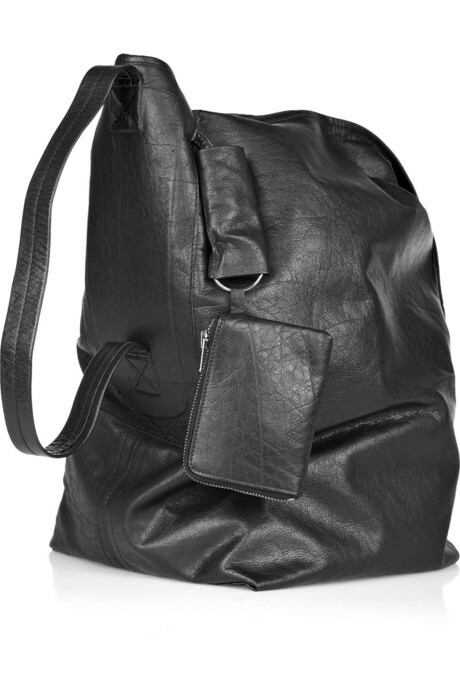 Although the fashion designers shows are some times questionable… we LOVE this leather sack of a shoulder bag. This is a splurge piece at $1,130, but the soft plush leather is worth every CENT. Previous PostMUST HAVE>>>OAKNyc.Next PostMy Pretty n' Pink Birthday.